Hilda in Mrs. Dias' 3rd grade is studying about inventors. 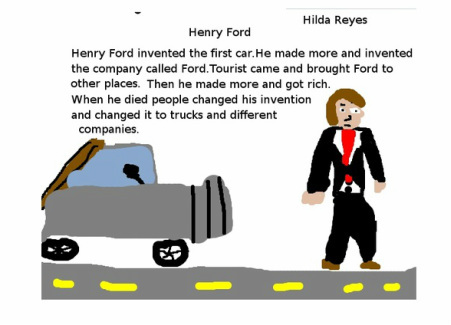 Hilda does her project about Henry Ford. Great job, Hilda!